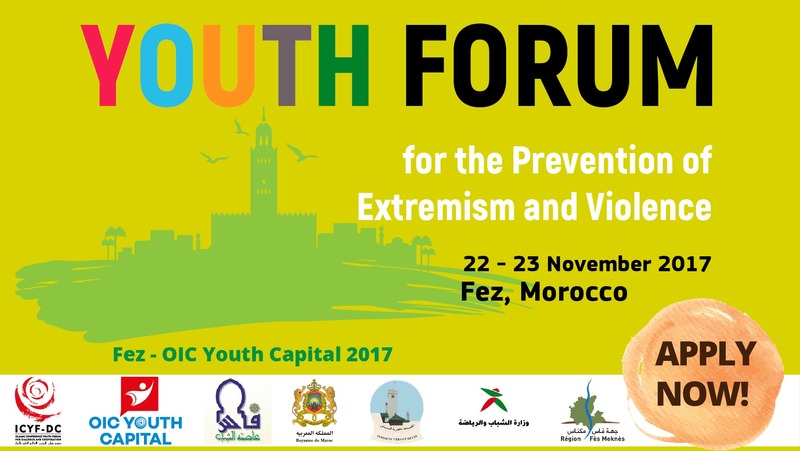 Islamic Cooperation Youth Forum (ICYF), an international organization affiliated to the Organization of Islamic Cooperation (OIC), announces the call for application for the Fez –OIC Youth Capital 2017, Youth Forum for the Prevention of Extremism and Violence issued by the hosts of the “Fes– OIC Youth Capital 2017” international programme. The Festival aiming to bring together young artists from the OIC geography and beyond will be held in the city of Fez, Kingdom of Morocco, on 22-23 November, 2017. 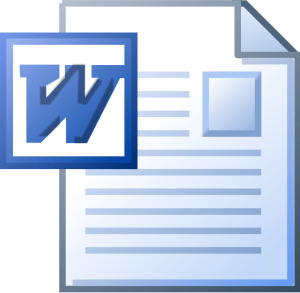 **** Application form should be sent in the format of DOC file to this email address: fescapitale@mjs.gov.ma .Please also take note that all the participants should fill the participation application form up and attach it to their email.